Breakfast sometimes can fraught at our place. At the moment we’ve been having everything from porridge to omelettes and everything in between. It’s a fine line between getting them out the door and getting them fed…with something worth eating. 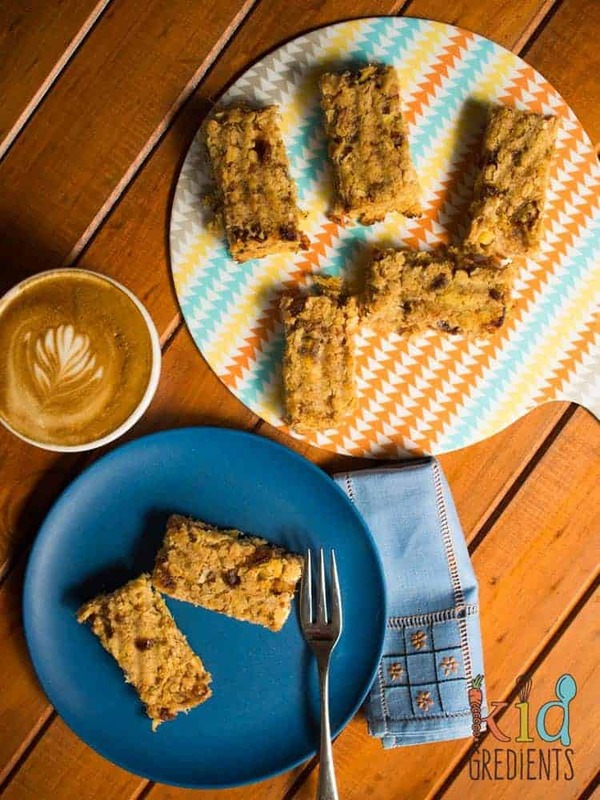 That’s where these tropical banana and pineapple oat bars come in. 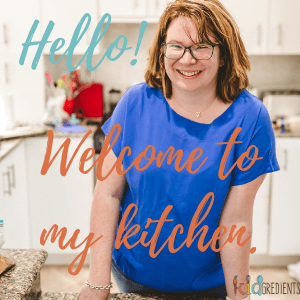 They are freezable, breakfast friendly and even go down well in the lunchbox. With no added refined sugar, these aren’t going to give a sugar high before school, but will help sustain kids until first break due to the oats. Egg and dairy free, these bars are the perfect combination of crunch and fruit to get kids through the morning. 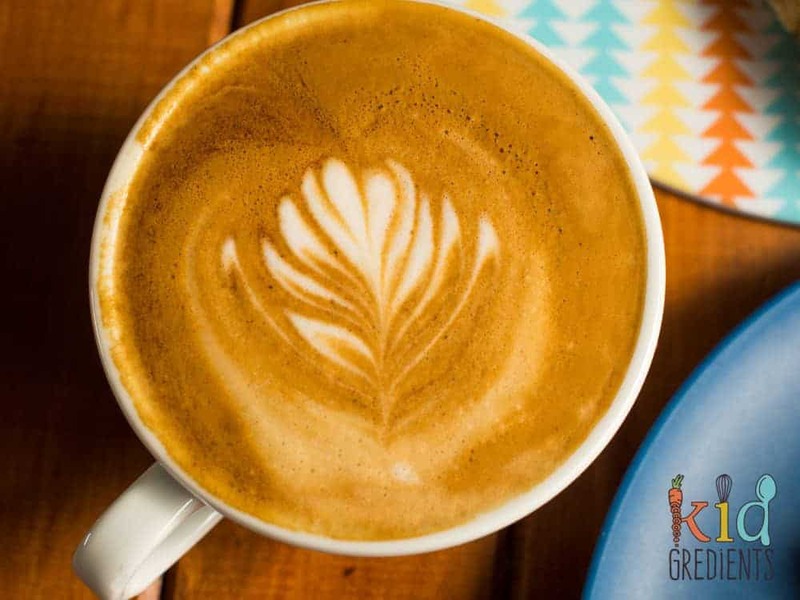 Mummy loves them too…perfect with a cup of coffee at breakfast time! 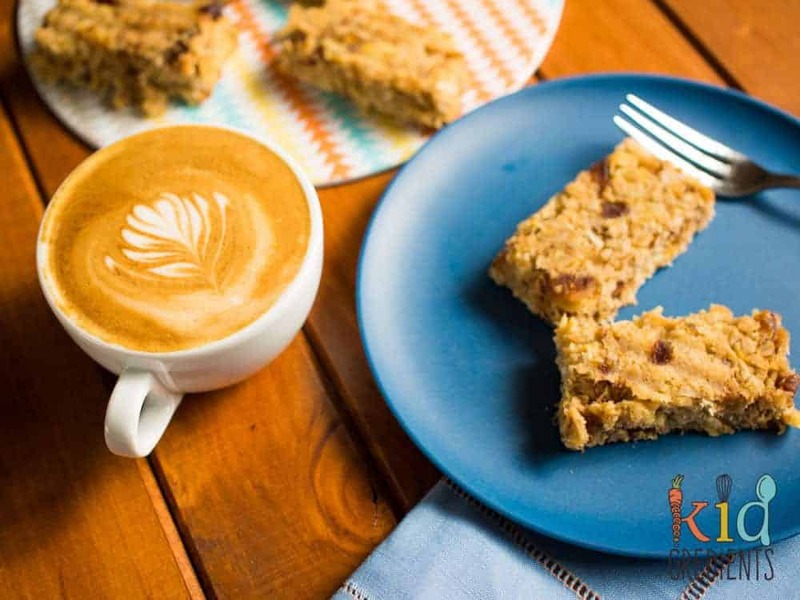 Leave 2 tropical banana and pineapple oat bars to defrost overnight in the fridge and you’ve got the perfect self service breakfast for weekends. But don’t just use these for breakfast, they are also perfect in the lunchbox and have an almost flapjack texture without all the sugar. Why are they egg free and dairy free I hear you ask…well, why not? These are super cheap to make and don’t miss out on anything texture or taste wise because of the missing egg or milk. If your kids are gluten free, you could try these with quinoa flakes (I haven’t tested them with them), but they will have a stronger nuttier flavour. Super easy…grab from the freezer and defrost overnight…breakfast sorted! Miss 6 declared that it’s like having cake for breakfast…and I love that! They have been going in lunchboxes too and are a favourite for Master 4 (we’ve been trying him on little bits of pineapple…and it’s working!). It’s just so good to know you’ve got something like this in the freezer as it is so versatile! 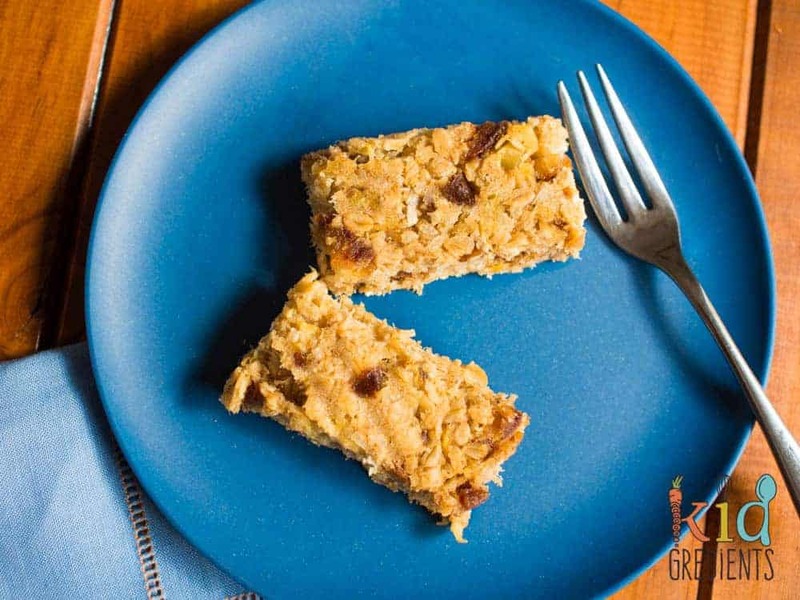 Egg free and dairy free, this recipe for tropical banana and pineapple oat bars is perfect for breakfast or even in the lunchbox. Freezer friendly and super kid friendly. Hi Sandy, these don’t contain any peanut butter. These sound delish! But are they very crumbly? Or do they hold together well? No they hold together well, so long as you don’t over bake them. 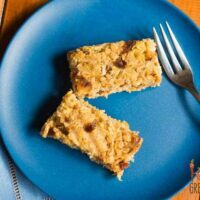 They are soft oat bars, not hard like a muesli bar. Can I I se something else instead of dates? Would raisins work? My girl won’t touch dates! Could you purée the dates? If you want to! They cook down quite a bit, maybe just chop them finer!